As an unprecedented number of public education leaders phase out of the system, the need for highly effective, stable leadership is more critical than ever. New leaders are being pressed into new positions without the preparation, coaching and support they need for the operational, instructional and political challenges they face. Pivot Learning Partners focuses on supporting the next generation of education leaders at each level of the system to manage change and implement strategic work that ensures high-quality educational opportunities for all students. Our Leadership Development services include professional development seminars and coaching for leaders at all levels of the system to build their capacity to be effective 21st century leaders. Professional development seminars are designed for superintendents, central office staff, principals and teacher leaders, and are delivered within or across districts as well as via through regional cohorts throughout the state. These seminars provide opportunities for district and site leaders to meet as role-alike groups to share and resolve common challenges, learn about best and next practices and address the larger social and political challenges that education leaders face in the 21st century. • Executive Leadership Center for superintendents to explore thought-provoking readings and the latest research in the field of education and to foster a spirit of deep, inquiry-based collaboration focused on student improvement. • Masterful District Leadership for assistant superintendents and district-level instructional leaders to design the changes necessary to build strong systems that inspire, innovate, implement and impact all students to achieve at high levels. • Principal Institute for principals and site leaders to build their capacity to be powerful leaders while learning strategies and tools that explore leadership by design, next generation systems and the human side of change. 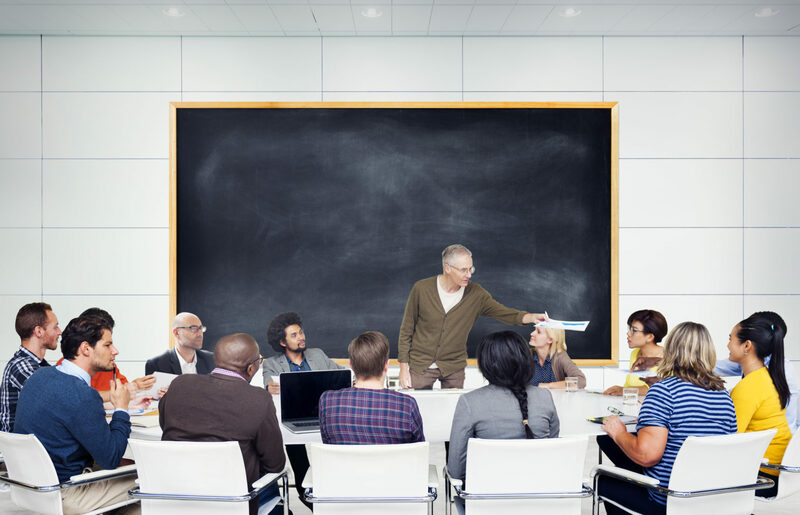 • Teacher Leadership for teachers to build their leadership capacity to become effective members of their school’s instructional leadership teams, and to support their peers in high-quality collaboration that engages in communities of practice to improve instruction. Leadership Coaching from Pivot’s certified leadership coaches takes the form of confidential one-on-one or cohort coaching sessions, which are designed to build the capacity of and meet the individual needs of school and district leaders. Pivot coaches are experienced education professionals in all levels of the system, as well as trained experts in change management, design thinking and leadership development standards and strategies. • Executive Coaching for superintendents and district leaders to analyze problems, identify improvement opportunities and draft plans that ensure new ideas actually get implemented. • School Site Coaching for principals to support their capacity to design, lead and implement site-level initiatives that motivate staff and bring about necessary change in creating smart and healthy schools where all students can thrive and succeed. • Teacher Leader Coaching to support teacher leaders in building their capacity to engage in high-quality collaboration that leads peers to analyze student work, reflect on their practice and improve teaching and learning.